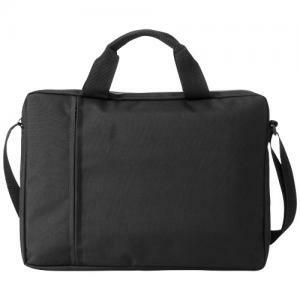 Tulsa 14" laptop conference bag. 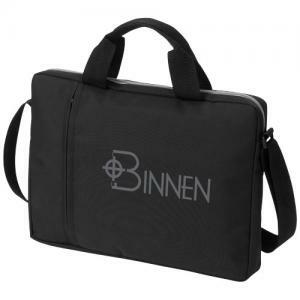 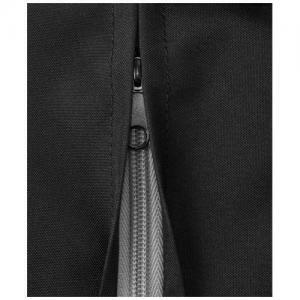 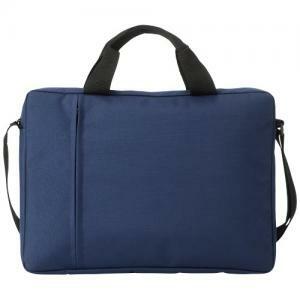 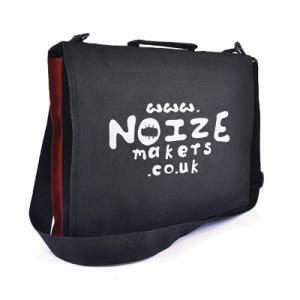 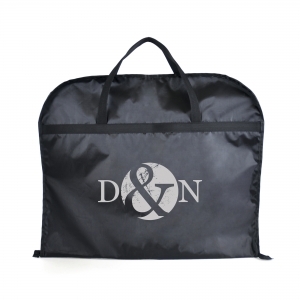 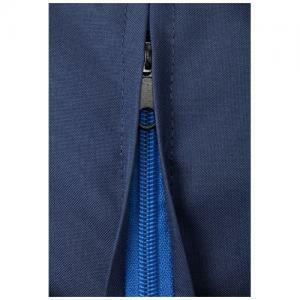 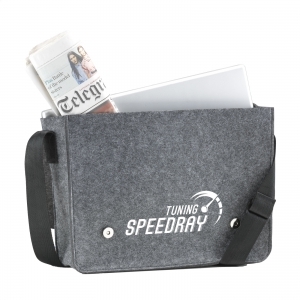 Double handled padded laptop bag with front zipper pocket and adjustable shoulder strap. 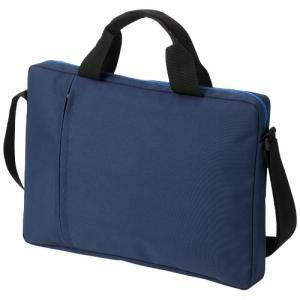 Suitable for 14" laptops. To order an unprinted Tulsa 14" laptop conference bag, please complete the details below.